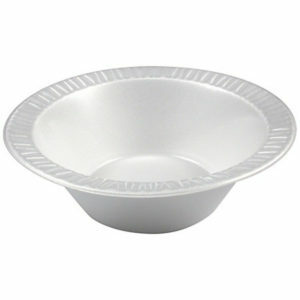 Click to see our range of bowls. 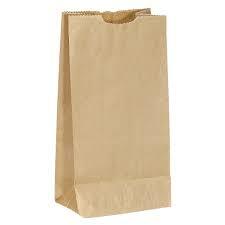 Click to see our range of bags. 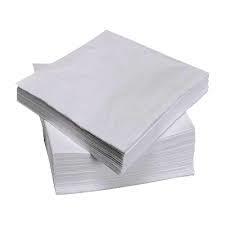 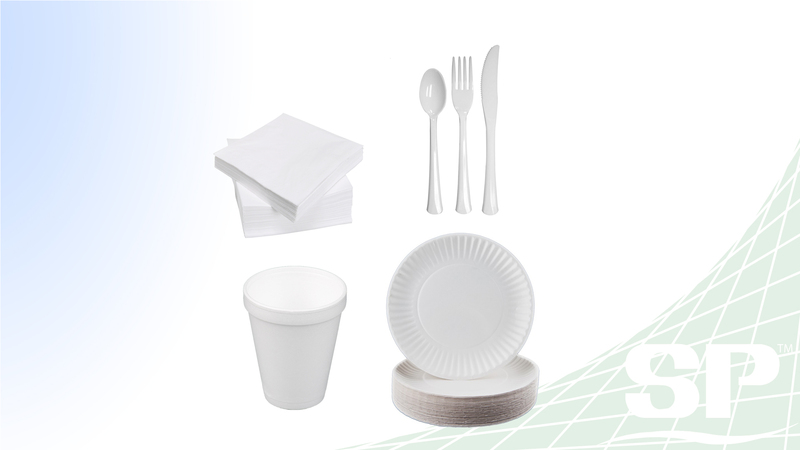 A wide assortment of cups, plates, cutlery, and napkins, fit for food service need.